[Weekly Rewards] - Travel Planning - Get 1,000pt! Take this survey! Take this questionnaire and get 1,000 FUN! JAPAN Points! 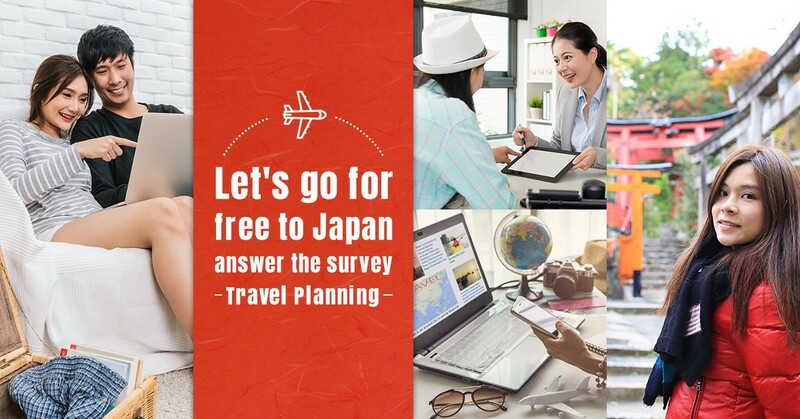 This is a short questionnaire about Travel Planning, which takes only a few minutes. From the survey result, we are going to make some brand-new articles that you will be interested more! This is one of the ways that you get and save FUN! 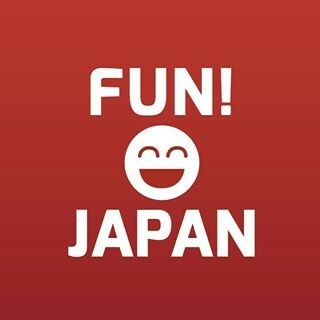 JAPAN points to apply campaigns. You can do the same questionnaire only once, please take another questionnaire if you save more FUN! JAPAN points. Here we have another one; Check all FUN! JAPAN Rewards. This application was over. Thank you.